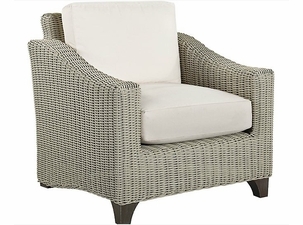 The important part of finding your new furniture collection is to start with the chair you�re most fond of. 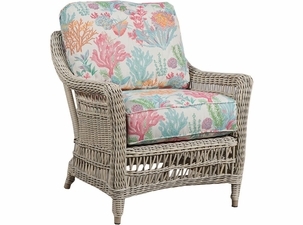 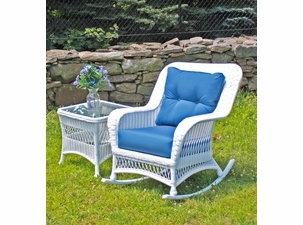 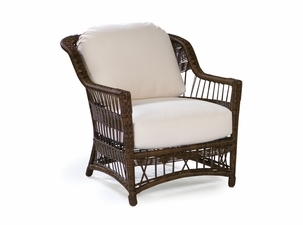 Our wicker chairs include rockers, traditional chairs, and outdoor wicker chaise lounges. 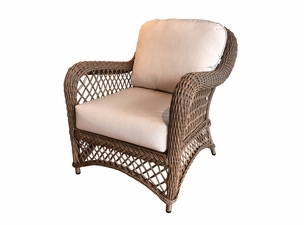 Our wicker chairs are made from the finest all weather materials, framed on aluminum and designed to fit modern, tropical and rustic themes. 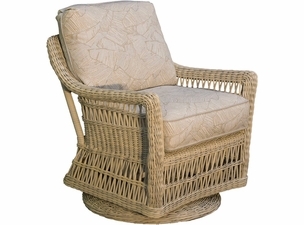 From modern to traditional favorites, a wicker rocker chair adds new levels of comfort to your living spaces. 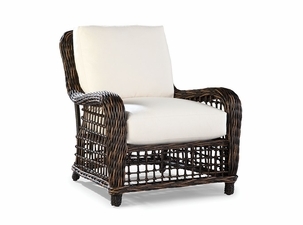 Take a seat, pick your favorite wicker chair today! 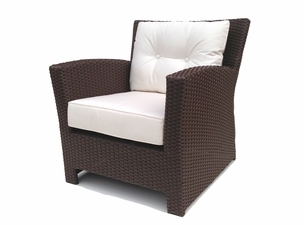 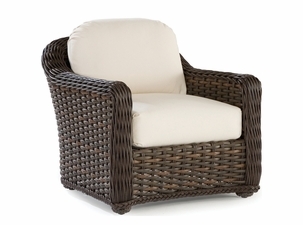 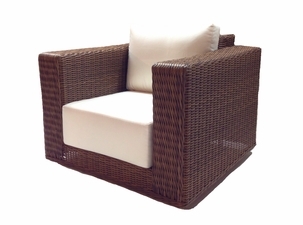 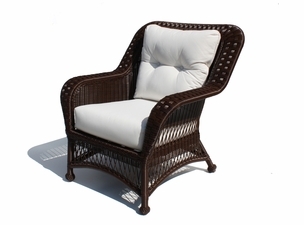 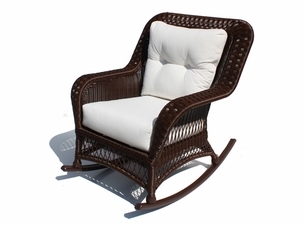 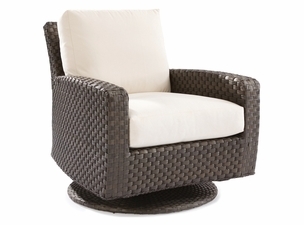 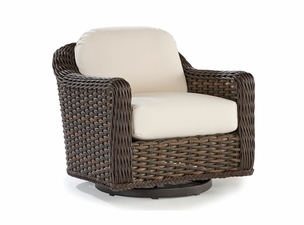 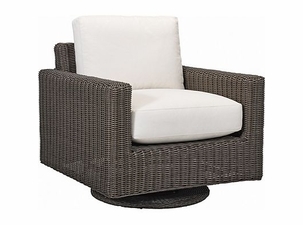 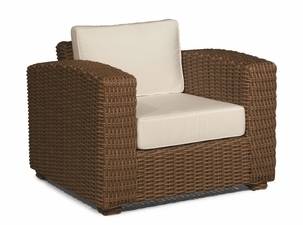 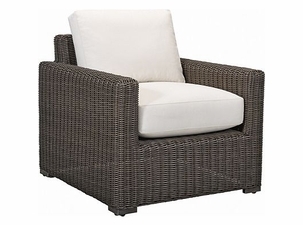 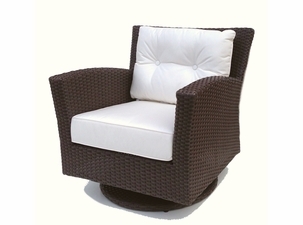 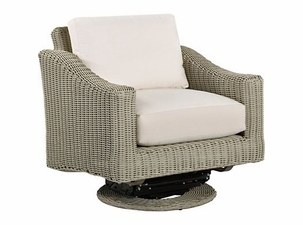 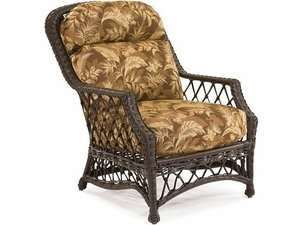 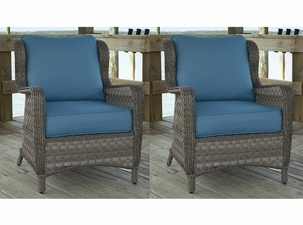 Wicker Paradise uses only the highest quality wicker for our wicker patio chairs. 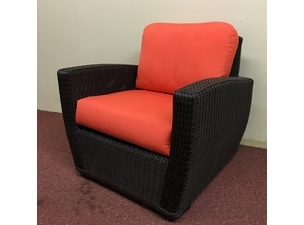 You can be confident that any outdoor chairs you purchase from us will withstand the test of time and be mold, and mildew resistant. 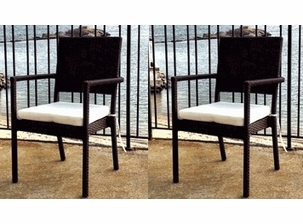 Don’t buy cheap looking outdoor furniture simply because it is water resistant. 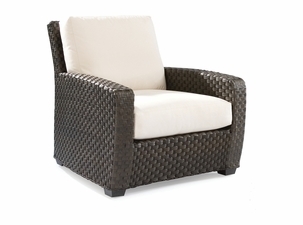 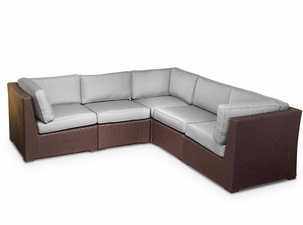 Instead invest in quality wicker furniture that will look fantastic for years to come. 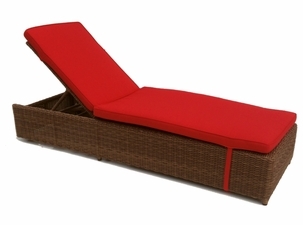 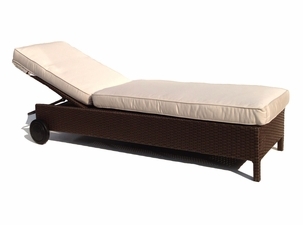 Our outdoor wicker chaise is lightweight and easy to carry., It’s also exceptionally durable, giving you the best of both worlds. 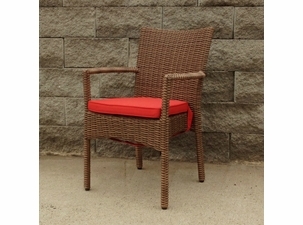 It is usually made with high quality vinyl wicker on an aluminum frame, both of which are naturally strong. 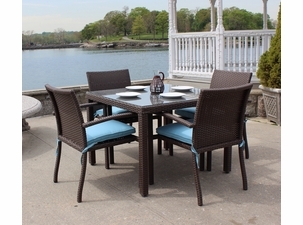 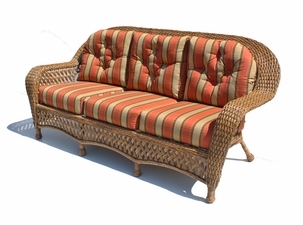 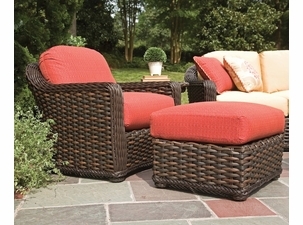 Because of its durability, outdoor wicker furniture does not tarnish easily. 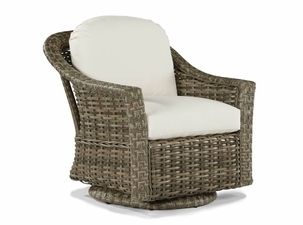 If you buy a wicker furniture set, you can expect to have it for many years. 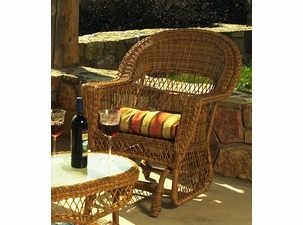 The money you invest in the furniture will be worth it because you will not have to constantly replace the furniture. 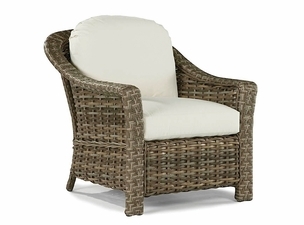 Even if rainwater gets on your wicker patio furniture, it is not going to cause damage and the furniture will dry quickly. 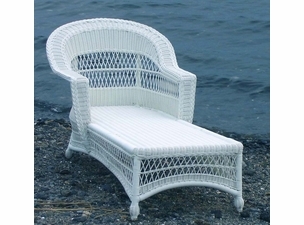 A chair is more than a place to sit. 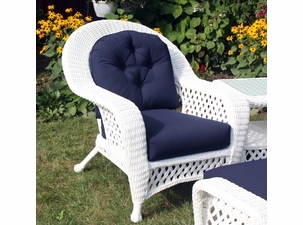 It is the location where life unfolds. 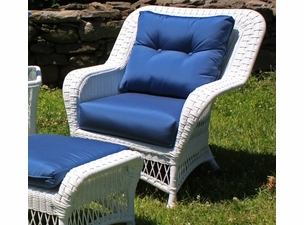 Some of the most important moments you have with your family happen on the furniture in your home and every season brings new memories with it. 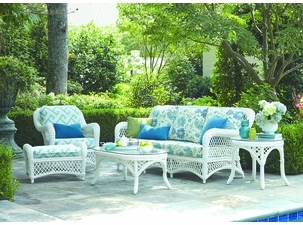 Summertime is reminiscent of fond memories sitting outside enjoying the summer breeze. 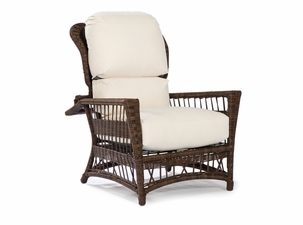 This year make our outdoor wicker rocker part of your family tradition. 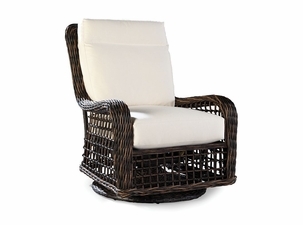 Our wicker chairs come in many different sizes, shapes, and styles with a variety of options for you to choose from. 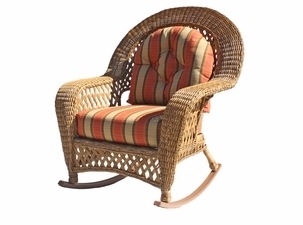 Are you looking for a rocker to sit back and relax in? 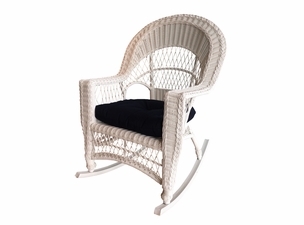 Or perhaps you require a more traditional chair for your outdoor space, whatever you are looking for Wicker Paradise has it. 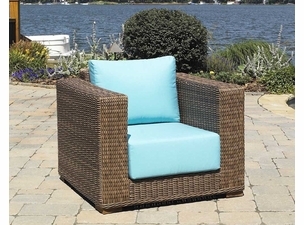 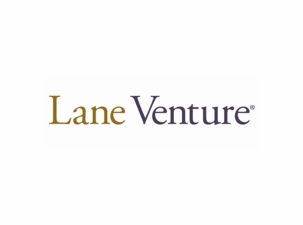 Our wicker chairs are crafted from the finest products available and are all created with a sturdy aluminum frame that is lightweight and durable for all seasons. 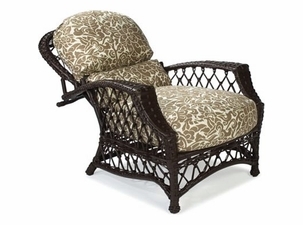 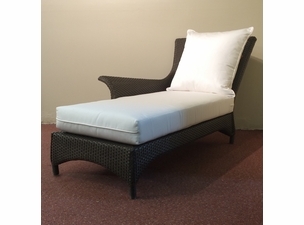 Shop with a store that cares about quality and browse our selection of the finest chaise lounges, rockers, and outdoor wicker chairs you can find. 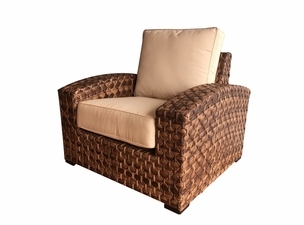 Discover for yourself what makes our products superior by purchasing one of our wicker chairs.